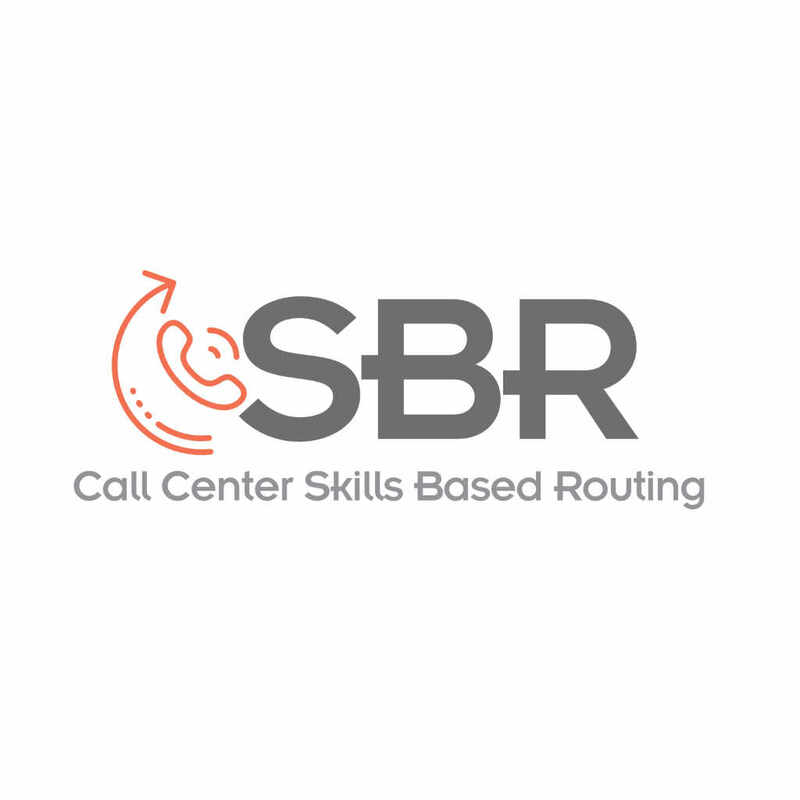 Call Center Skills-Based Routing — C&A Associates, Inc. In addition to having the most complete, up to date information on a user to service them, it is also important to match their need to the most appropriately skilled CSR. Whether the needs are multi-language, sales, technical support, or related to a specific product or service, the CSR specialist with the associated skill set should be on that call. This can be accomplished with ENACOMM’s Skills Based Routing product and service, or “SBR”. This shortens time of engagement for any issue, ultimately saving the user time, and the customer money.